Boston just took out the seats in two cars of one Red line subway train. 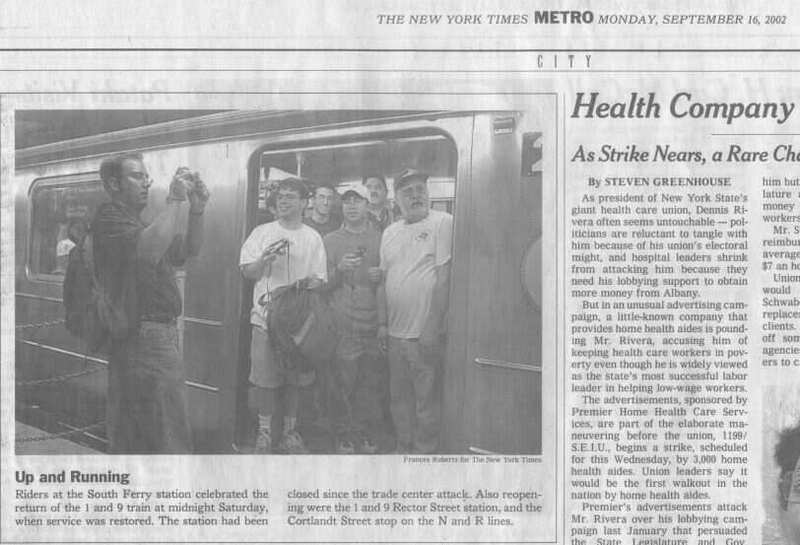 The article also states that NYC Transit plans on removing the seats from four of the cars of rush hour subway trains. While four of eight cars seems unlikely, four of ten cars makes more sense, and thus 40% would probably be as high as I’d like to see.